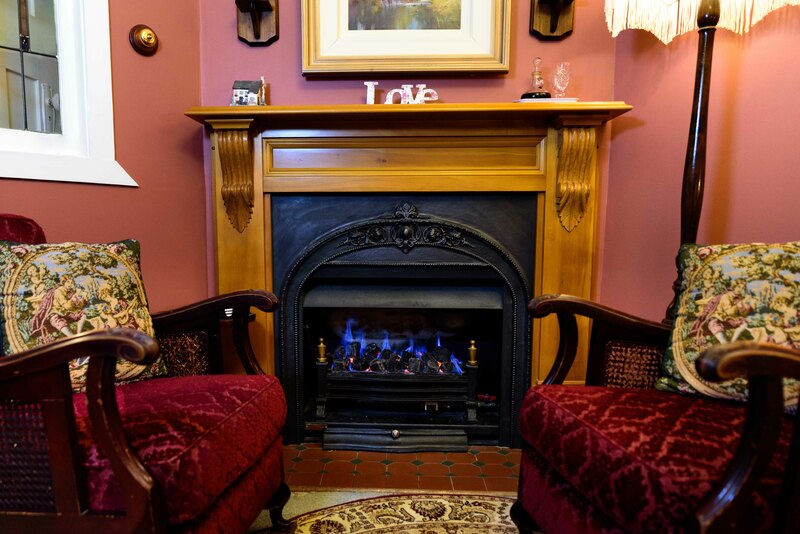 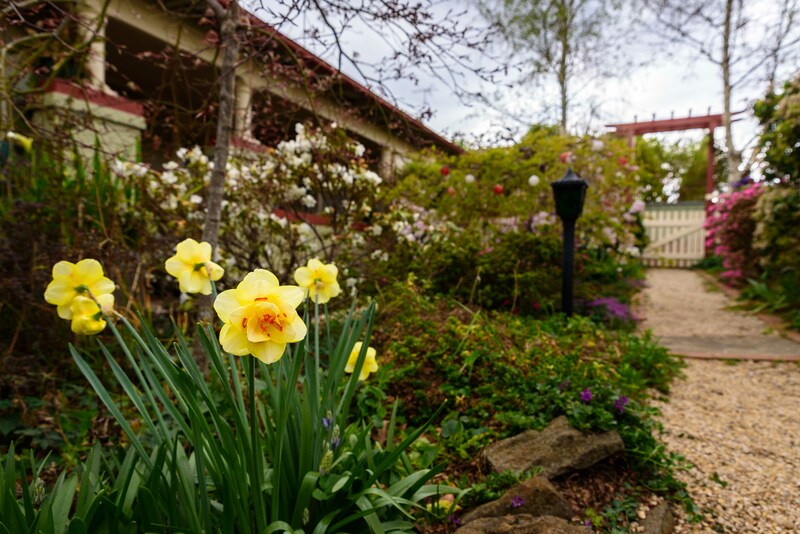 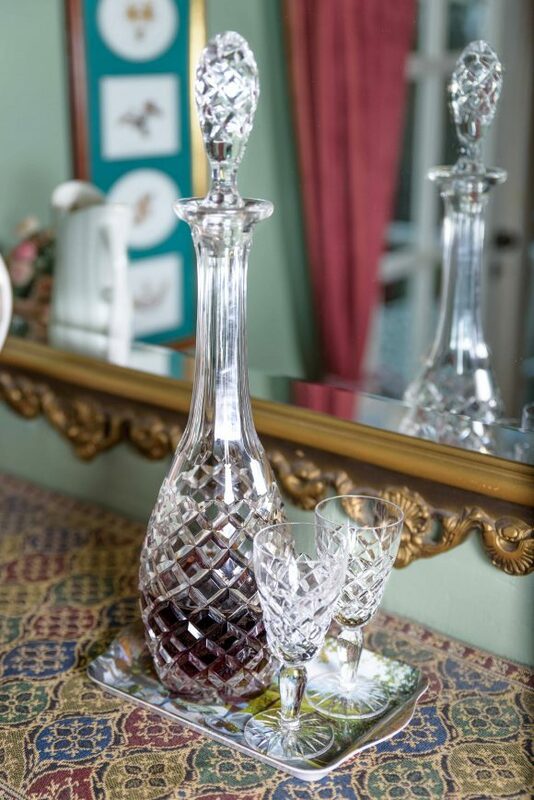 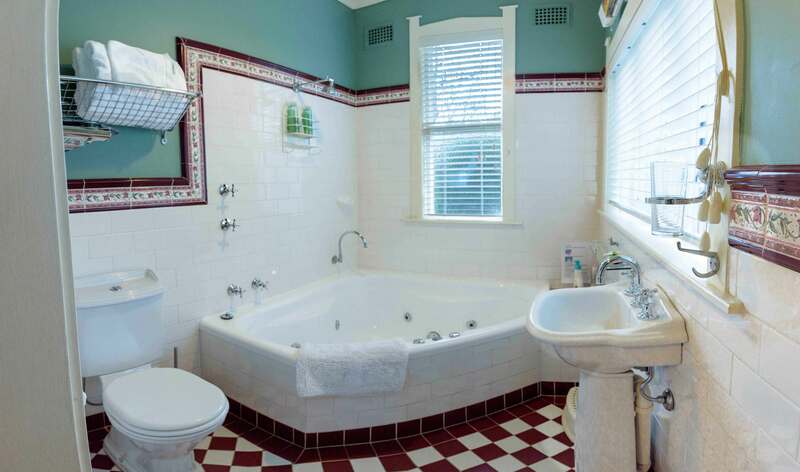 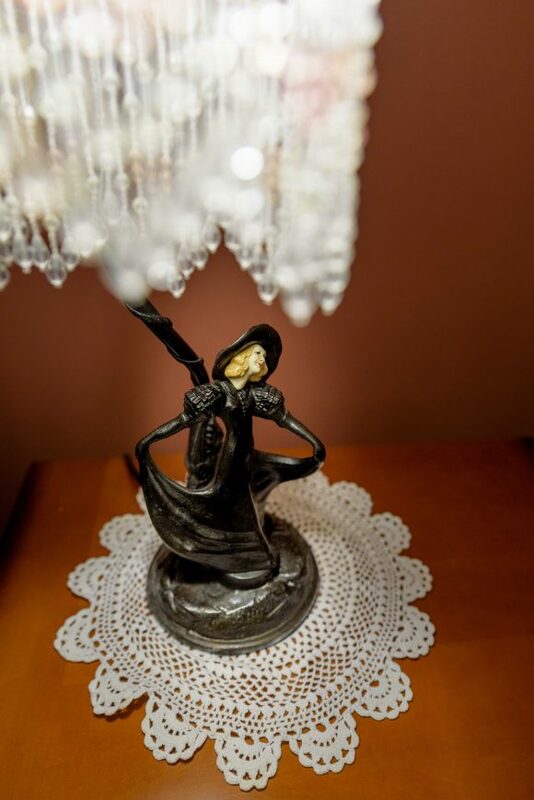 Boutique B&B situated in the heart of Katoomba. 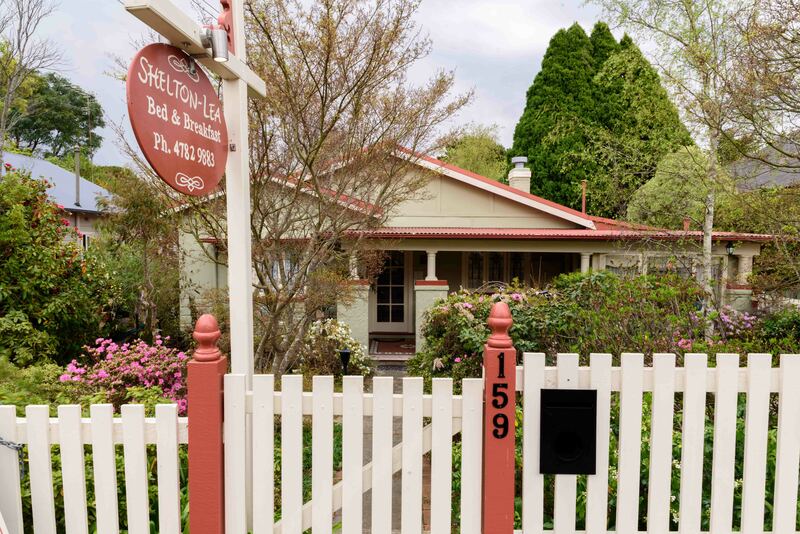 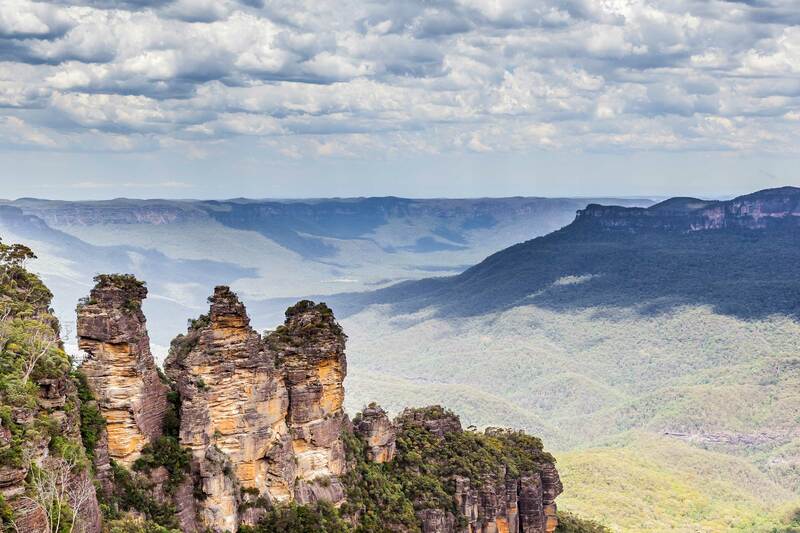 Located on Lurline Street, Katoomba, Shelton-Lea is a leisurely 10-minute walk to the famous Three Sisters lookout and a 20-minute walk to Scenic World and the World’s Steepest Railway. 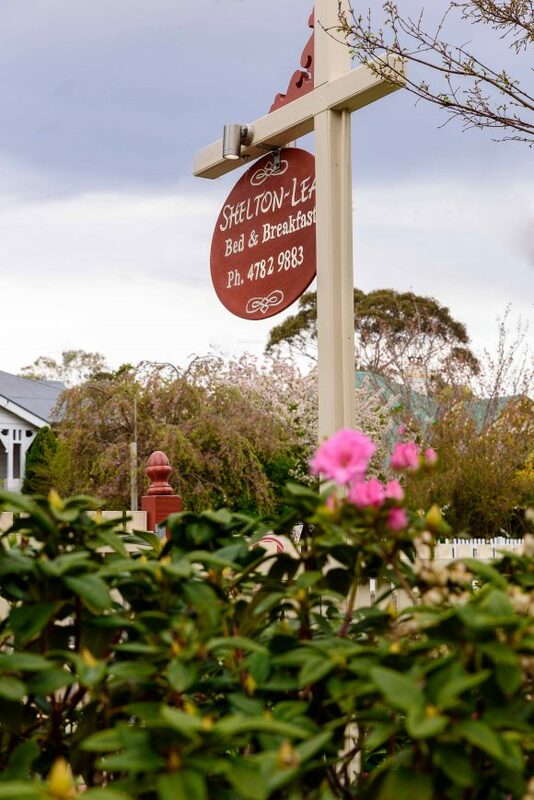 This comfortable Bed & Breakfast offers free WiFi, personalised tourist information and complimentary breakfast.